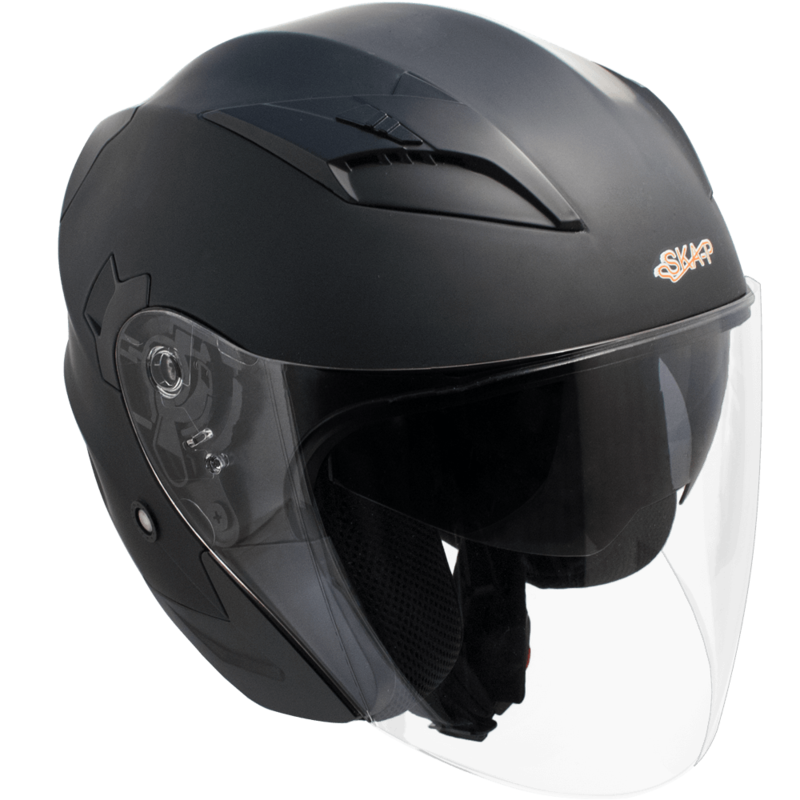 Flip up with modern design with metal chin guard closing system. 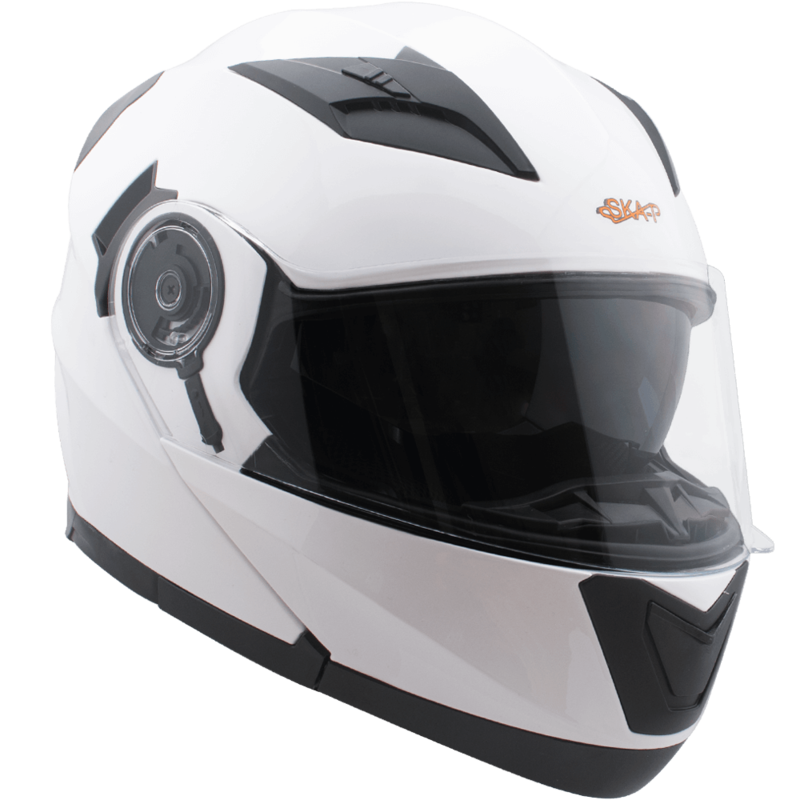 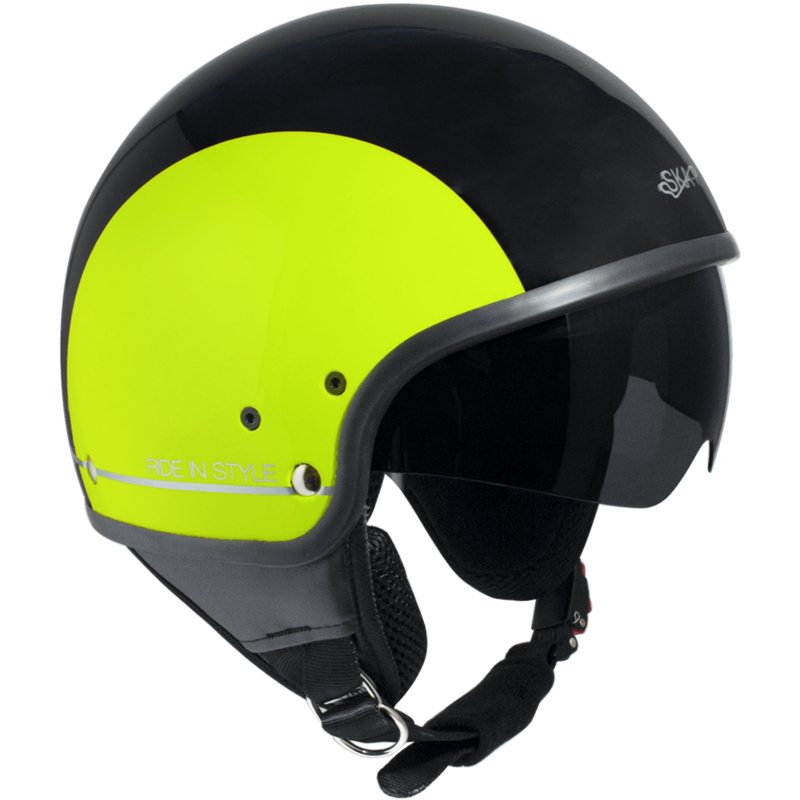 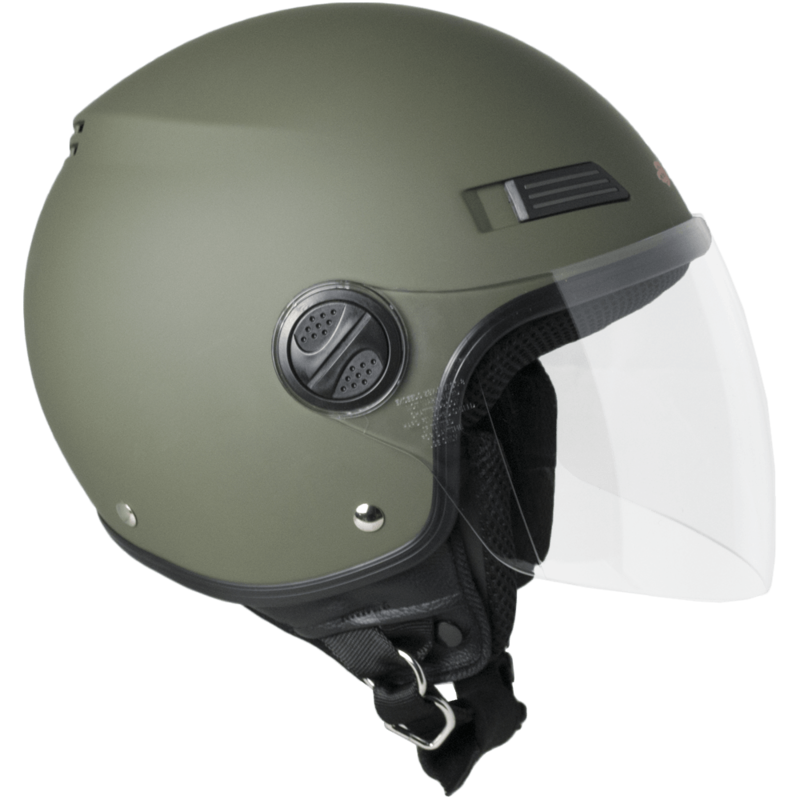 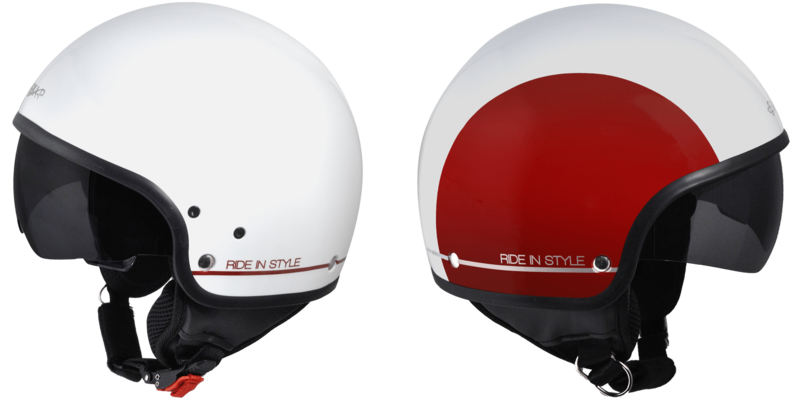 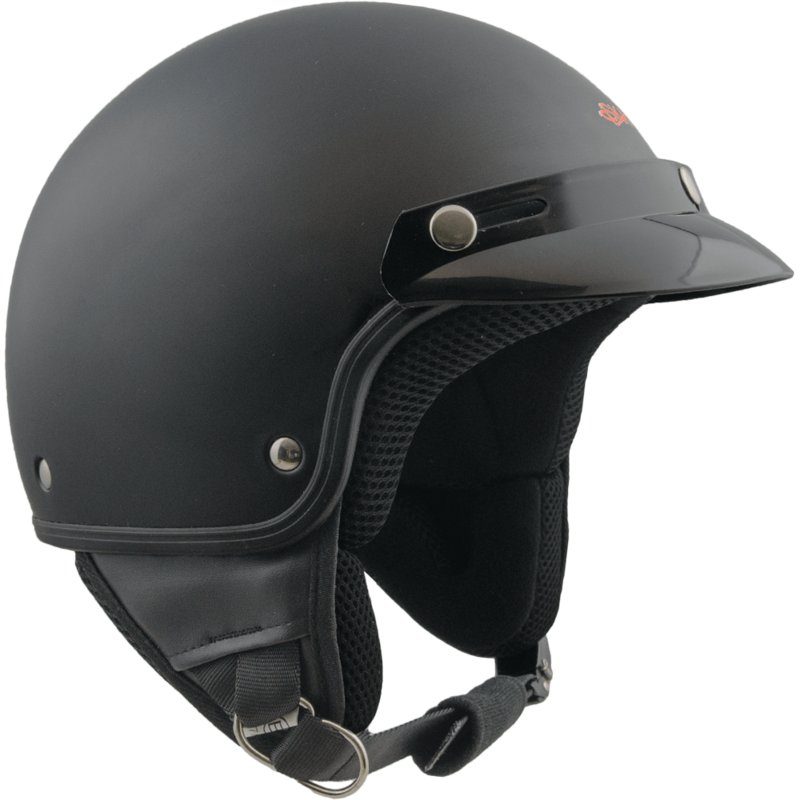 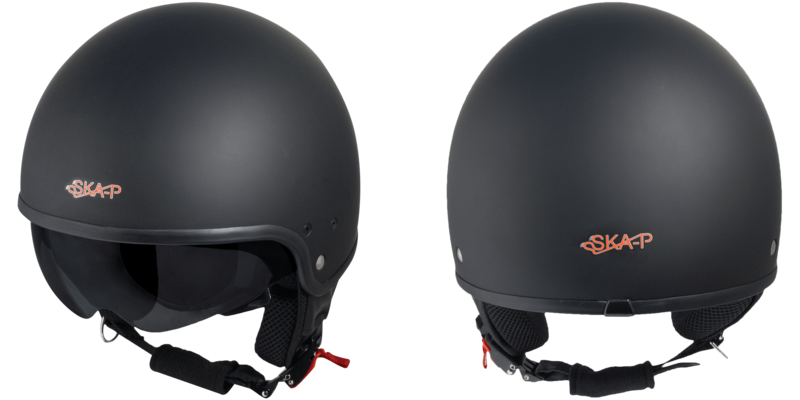 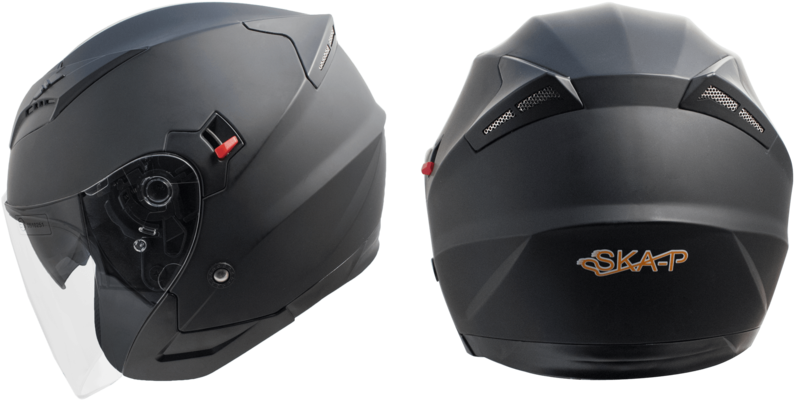 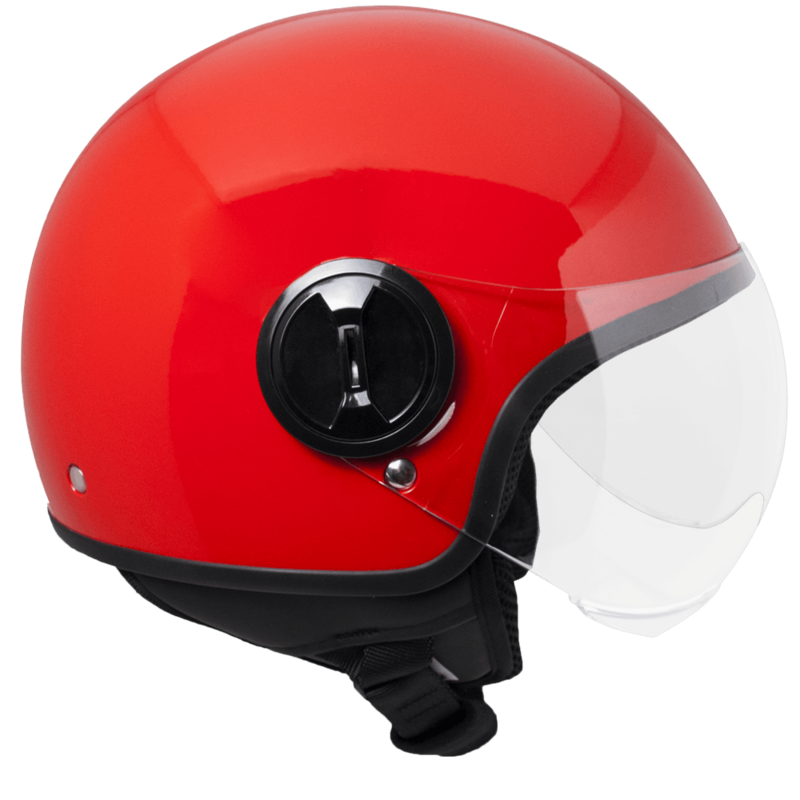 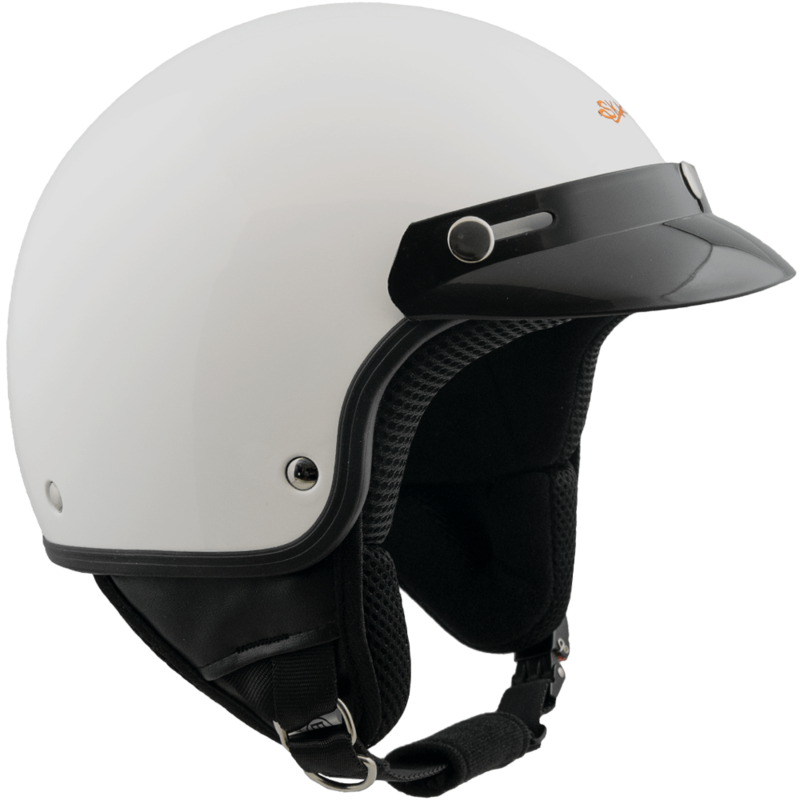 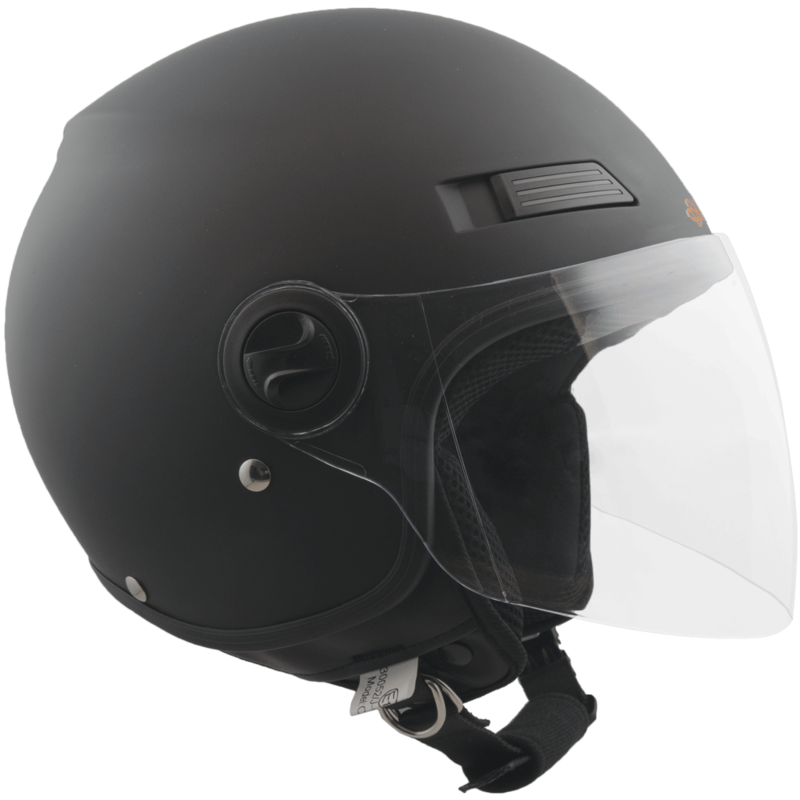 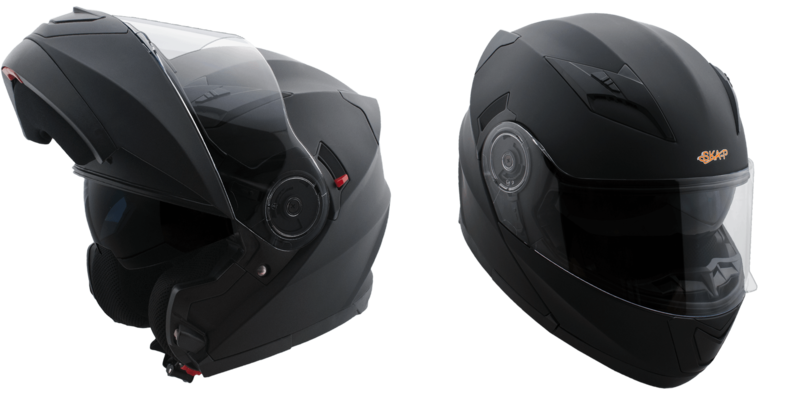 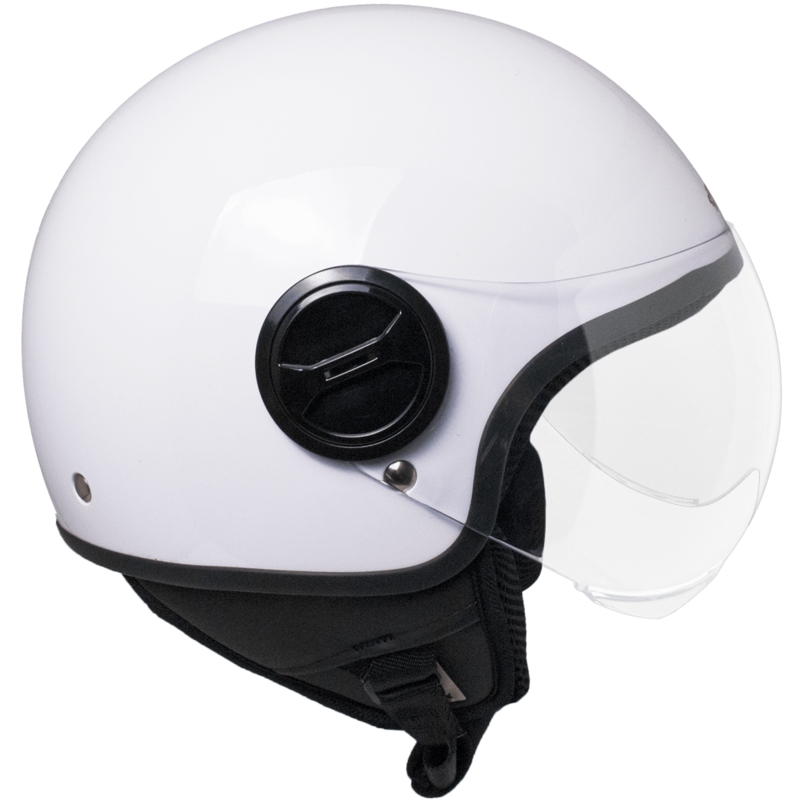 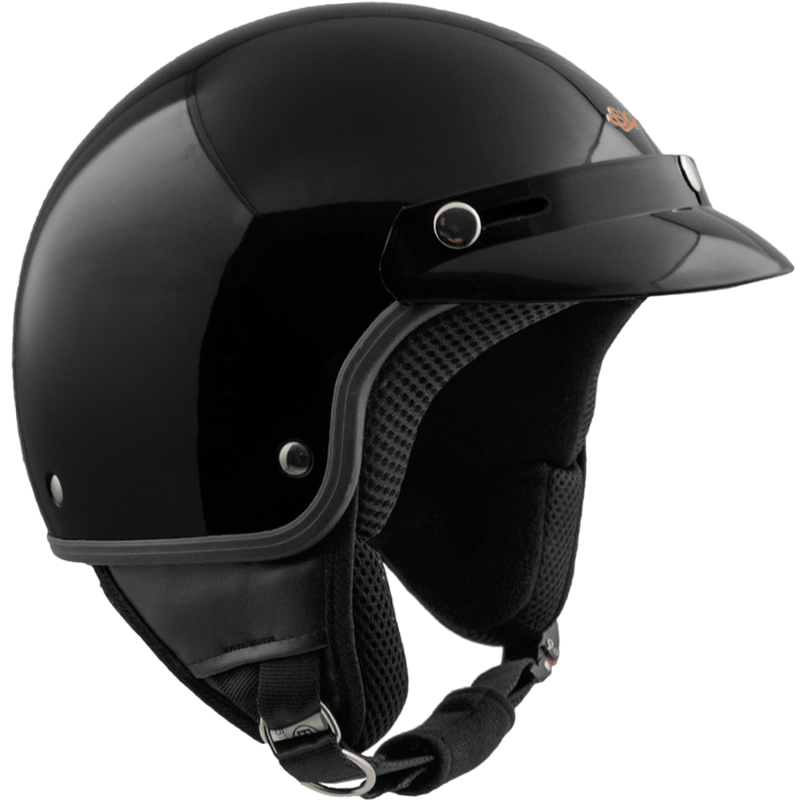 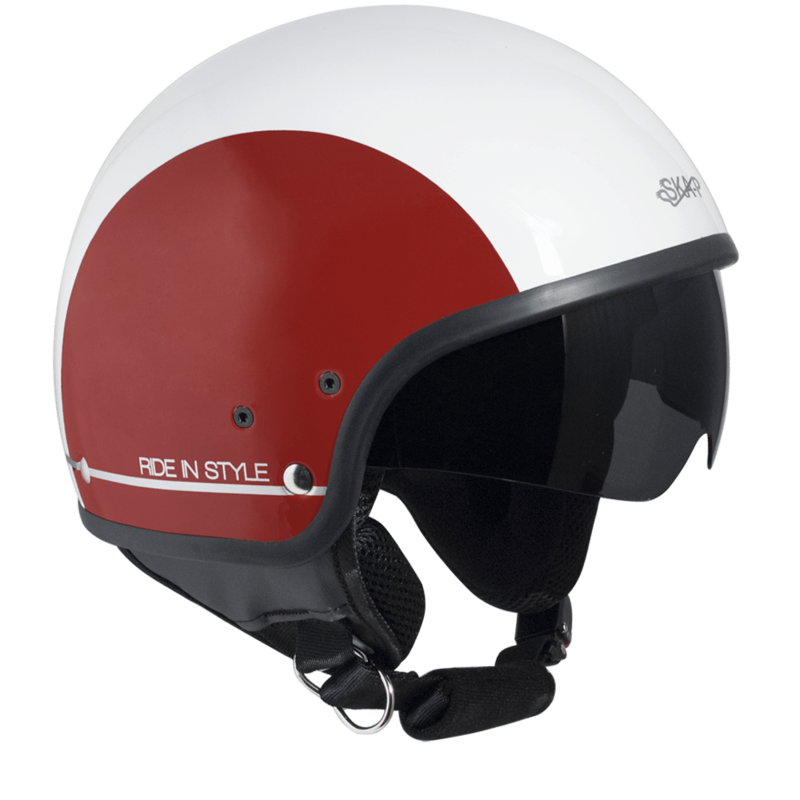 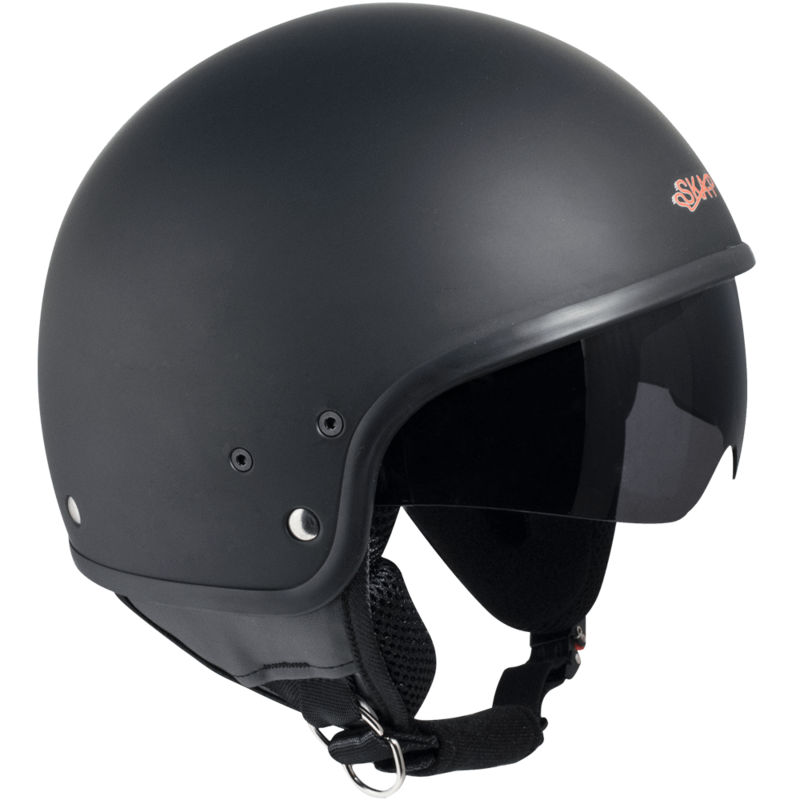 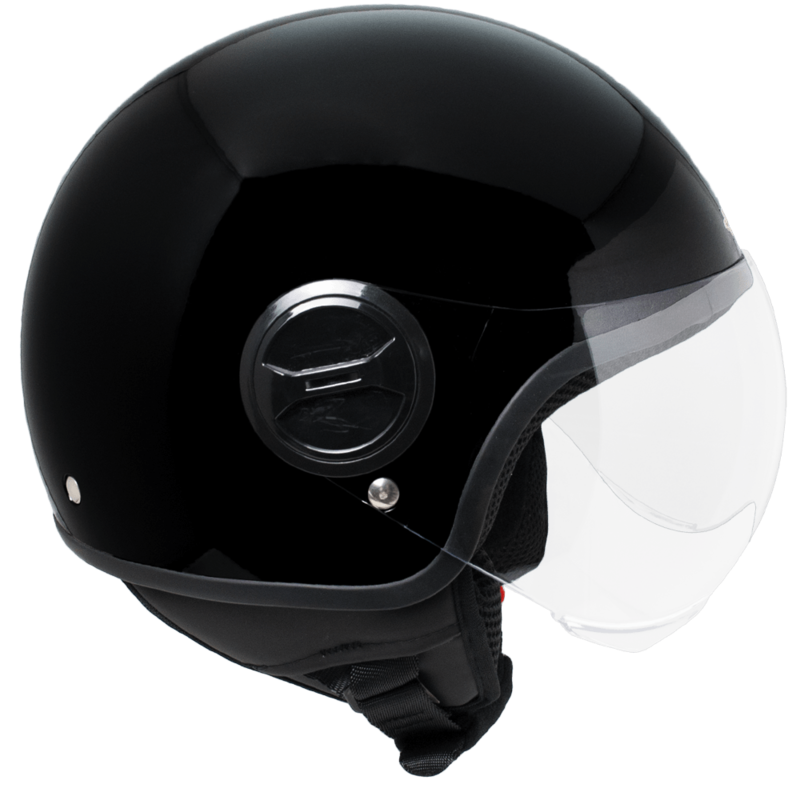 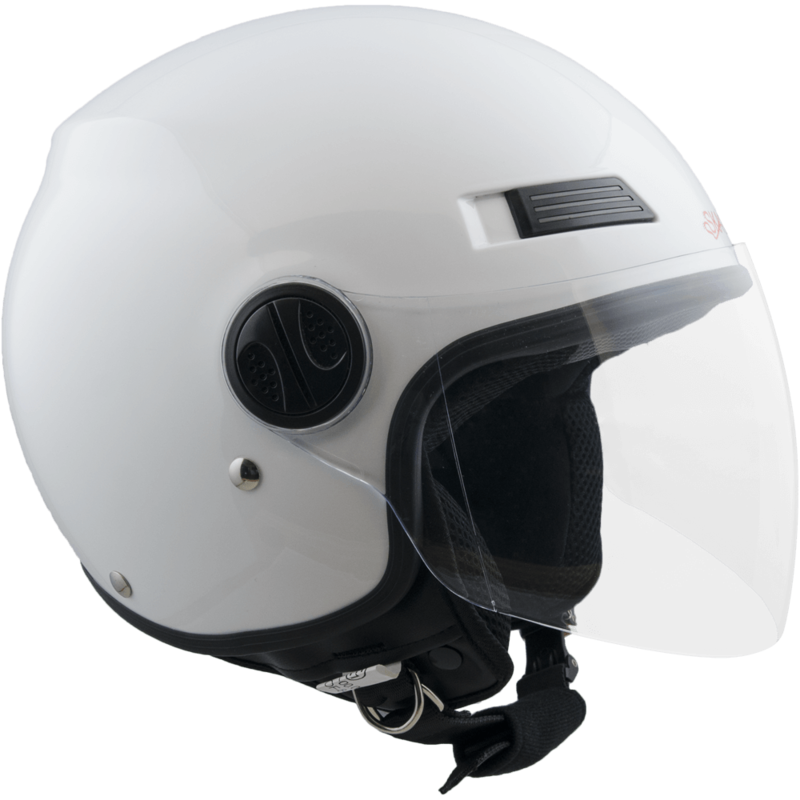 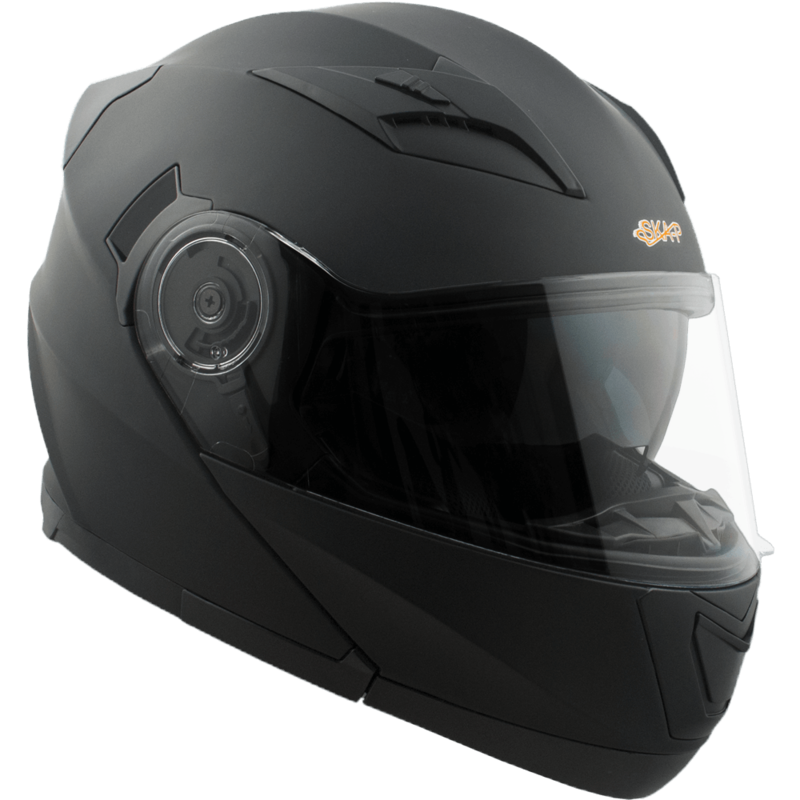 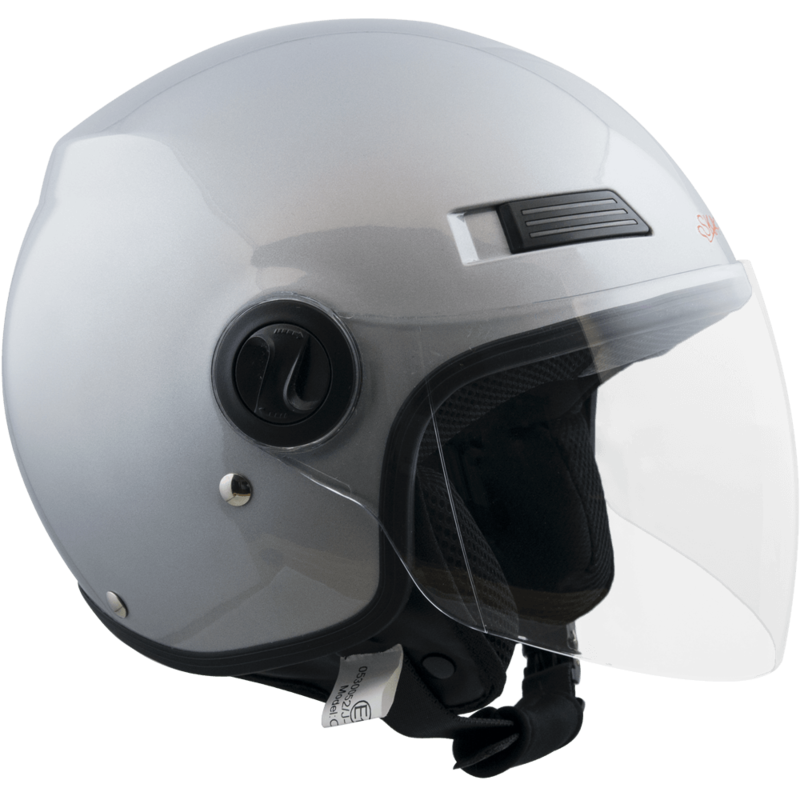 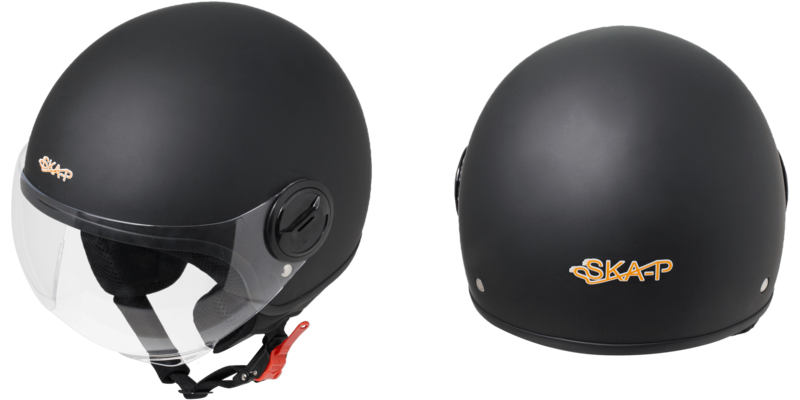 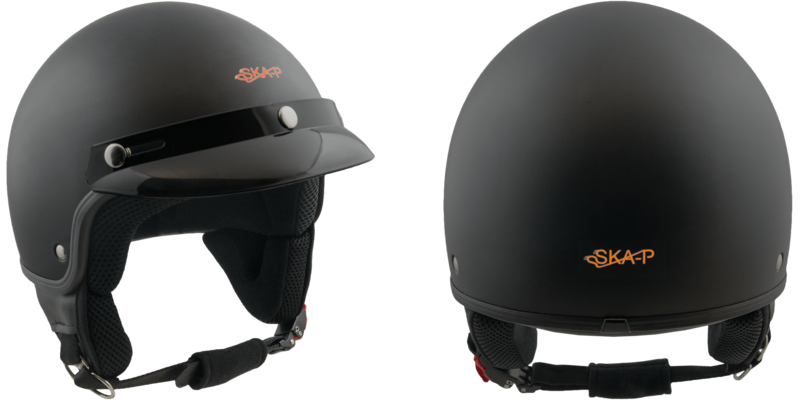 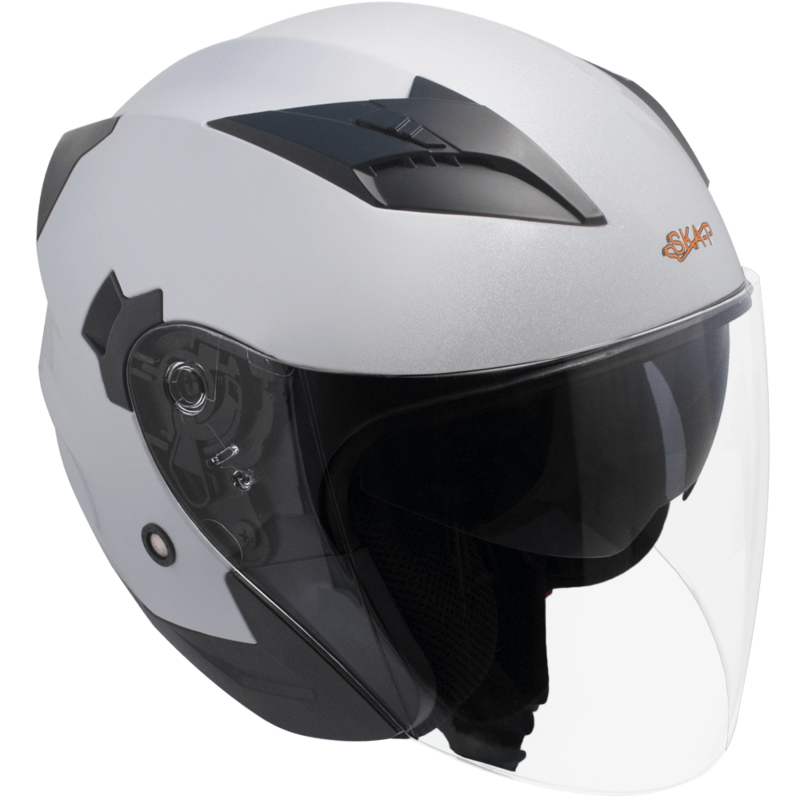 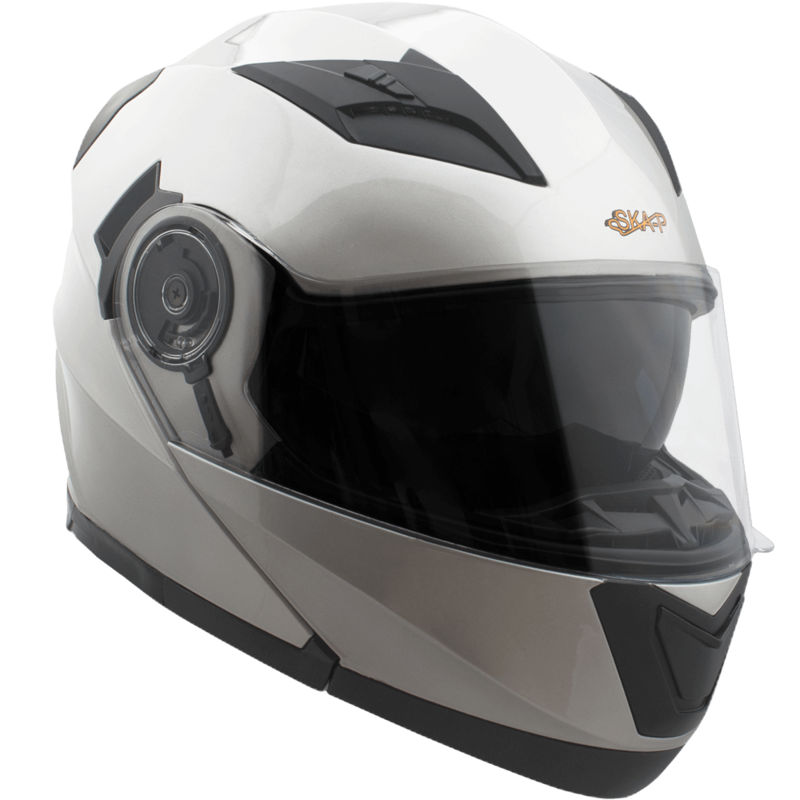 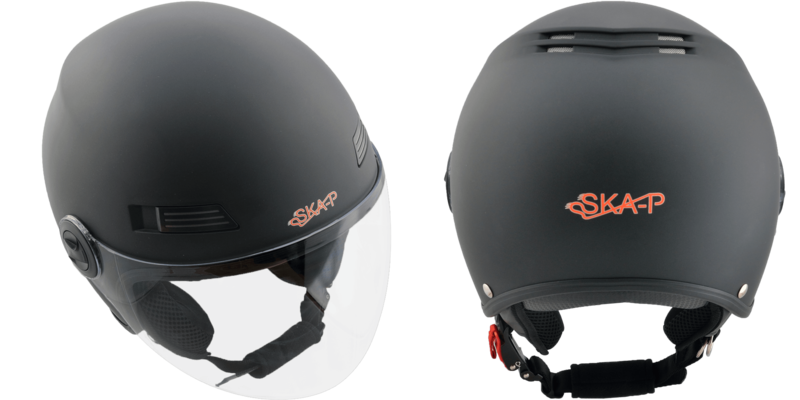 Jet with aerodynamic design characterized by the extra smoked inner visor. 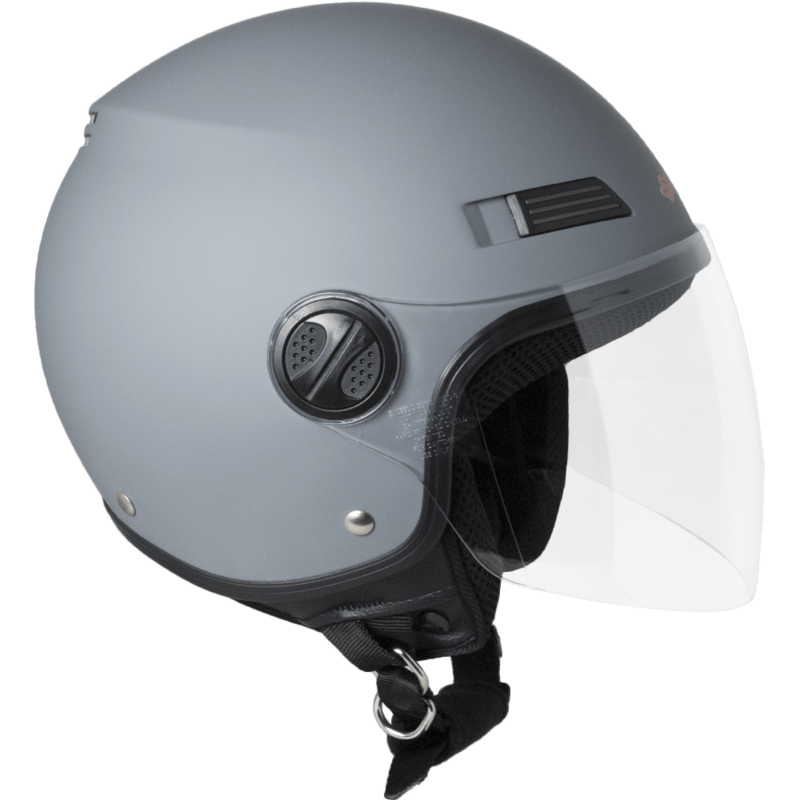 Demi-Jet with two sizes of outer shell. 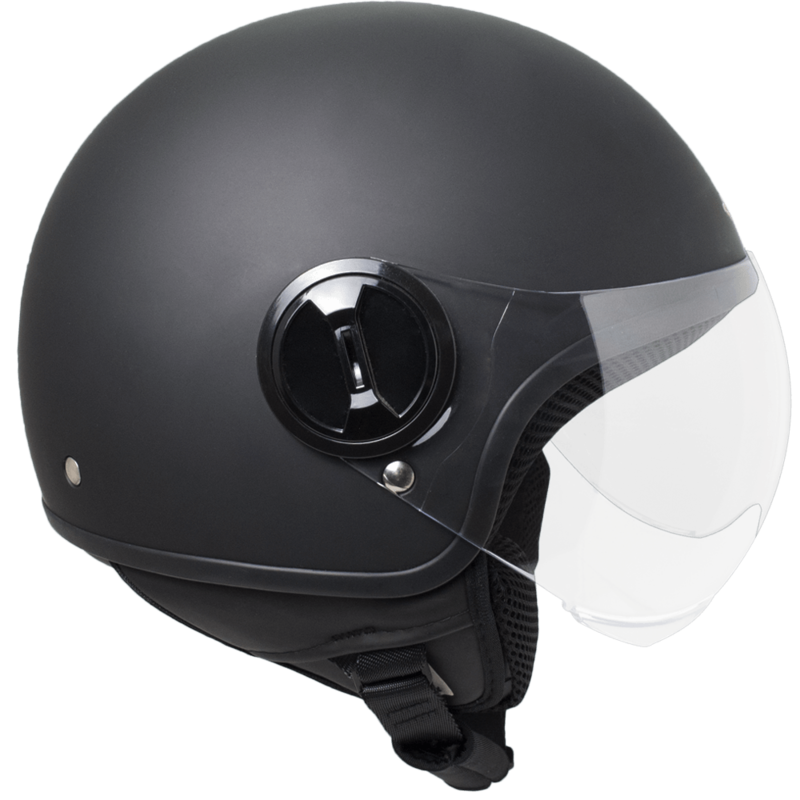 Demi-Jet with minimal dimensions allowing it to be stowed even in the smallest seats compartments.